At Cento, we don’t cut corners. We don’t sell anything that we wouldn’t serve to our family and we would never sacrifice quality when it comes to our customers. 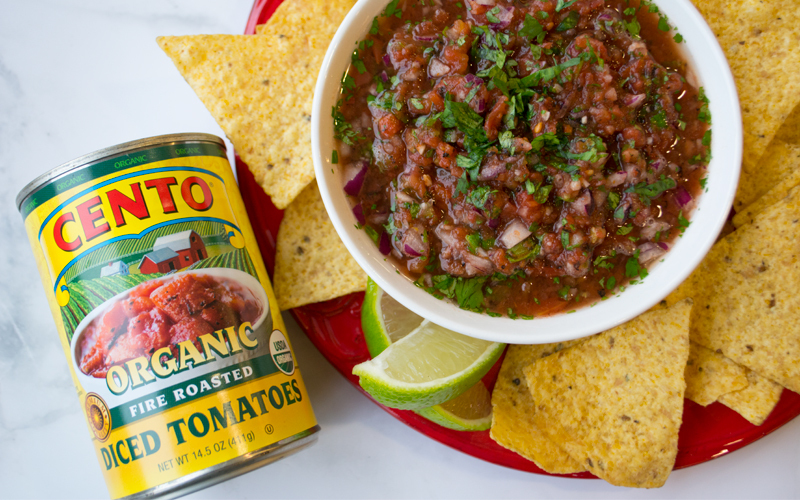 Learn more about our extensive quality assurance practices and the steps we take to ensure Cento products consistently meet our high standards. Our collection of more than 250 authentic Italian recipes was hand-crafted by our Executive Chef, Chef Cento, specifically for Cento products. 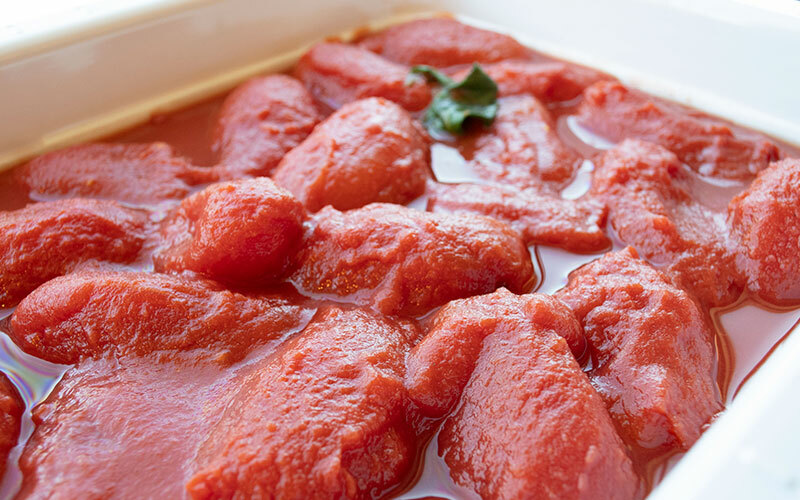 Learn more about Chef Cento’s recipe development process and why for the best results, you should always use Cento. At Cento, we recognize the importance of sustainability and protecting our environment. Our Organic products are produced without the use of pesticides and food additives in compliance with the USDA. Learn more about our line of organic products, our commitment to protecting our environment and our sustainable farming practices. 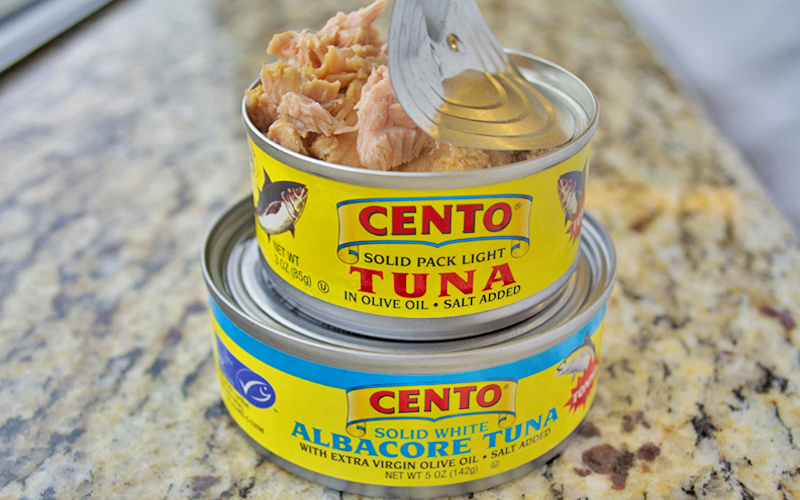 Cento Tuna is wild caught, dolphin-safe and certified sustainable with complete traceability to wild capture fisheries by the Marine Stewardship Council. Learn more about our commitment to providing only the finest tuna loins and the steps we take to ensure our tuna is the highest quality available. 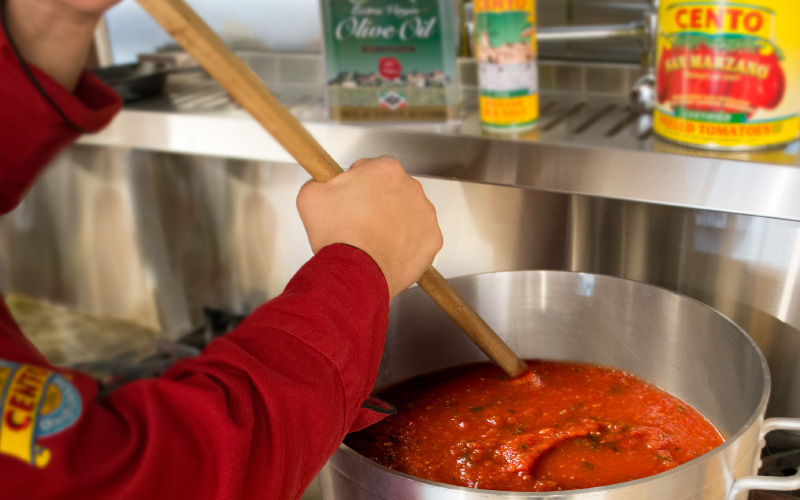 Our Quality Assurance mandates strict laboratory testing and extensive quality control tests to ensure our olive oil is just that, 100% olive oil made from only the finest olives. 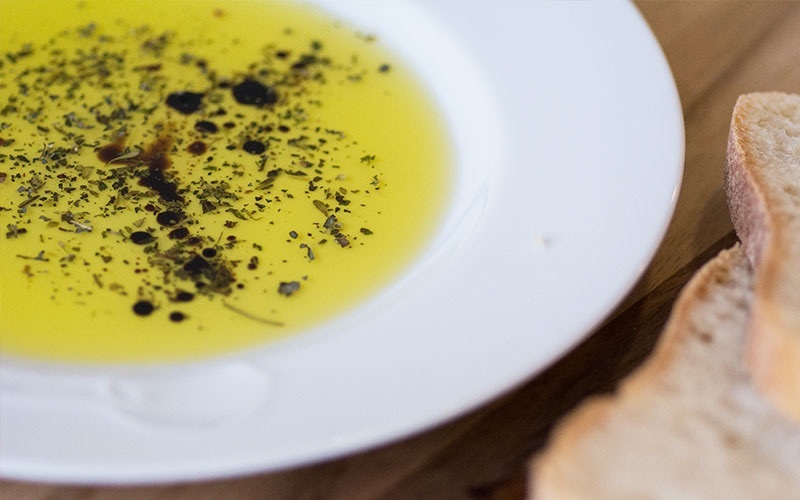 Cento Extra Virgin Olive Oil and all of the oils in our family of brands are rigorously tested and held to the highest of standards to ensure only the highest quality, authentic product is used by consumers. 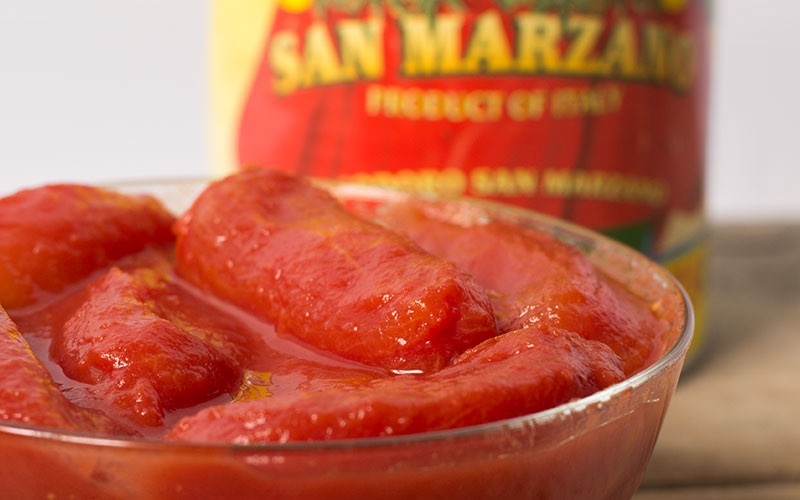 For the past 50 years, we have continued to use an environmentally friendly steam peeling process for our tomatoes. We have always and will always continue to exemplify the highest industry quality and sustainability standards: using no chemical by-products, just hot water and the same process that has been used in Italy for centuries.